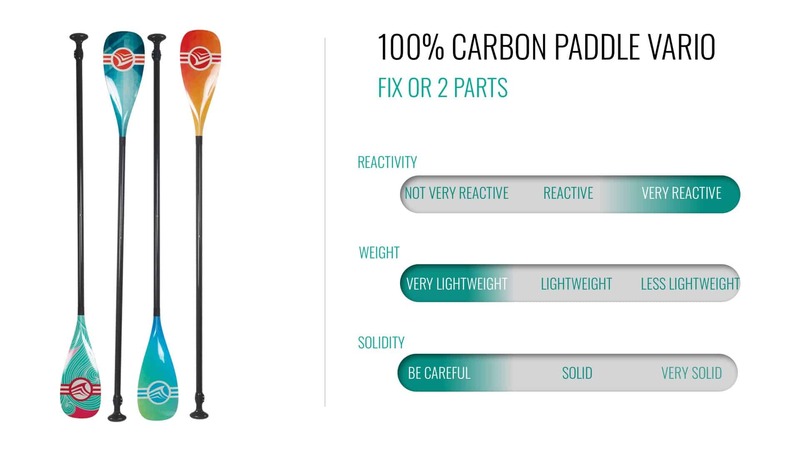 One of the lightest, strongest and most affordable on the market, the 100% carbon paddle 2 parts is very lightweight and responsive. With its 100% 12K carbon blade and 100% 3K carbon shaft, this paddle is your ultimate weapon for outperforming the competition. 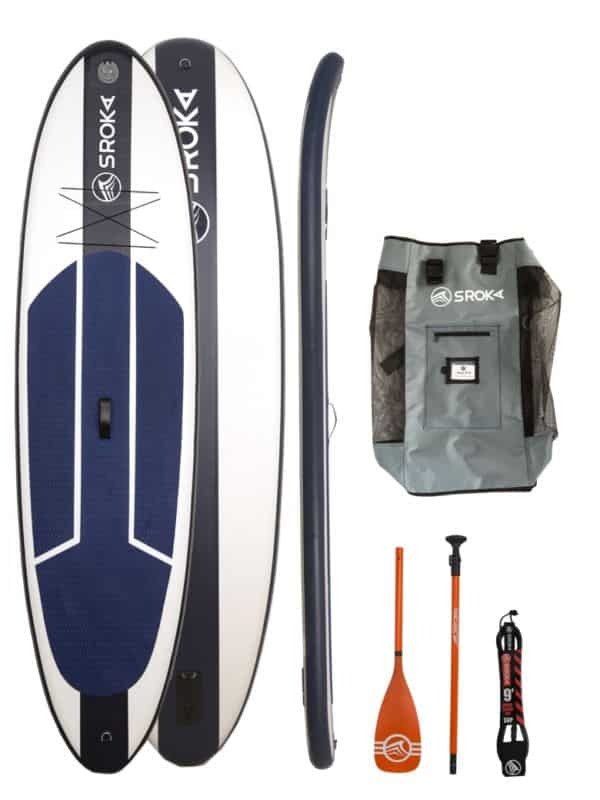 Its light weight and responsiveness make your stroke smooth and easy, while the small blade gives superb efficiency. 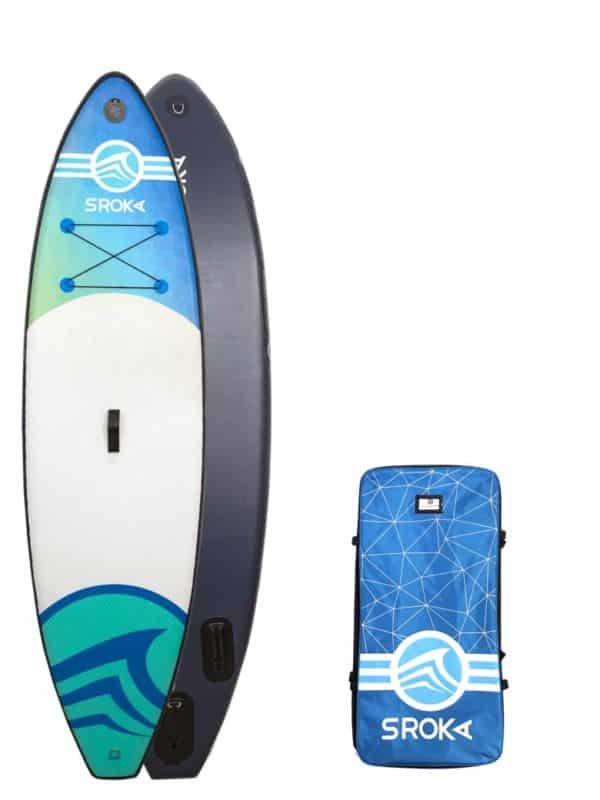 Available in colours to match your board, this is a paddle you won’t want to let go of! You can adjust it to your preferred height. 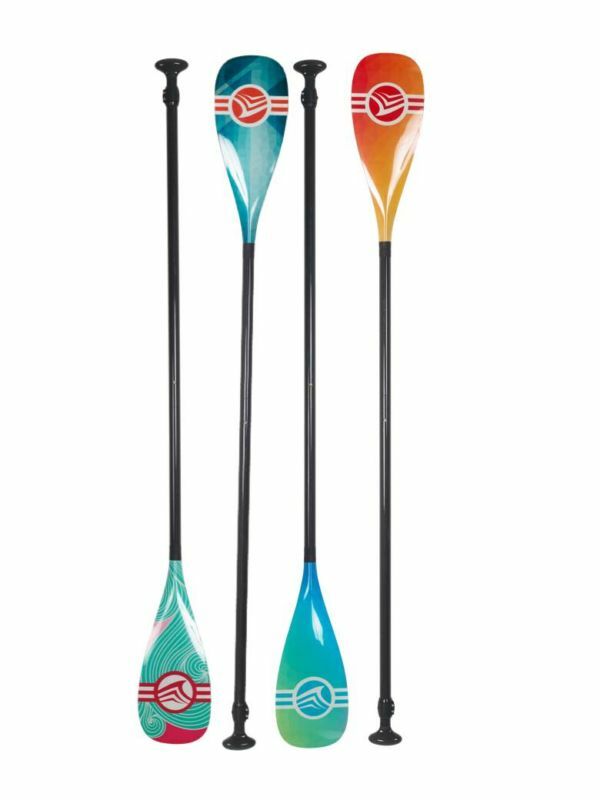 For those paddling with a higher frequency, the small blade like ours is the best compromise between performance and efficiently. 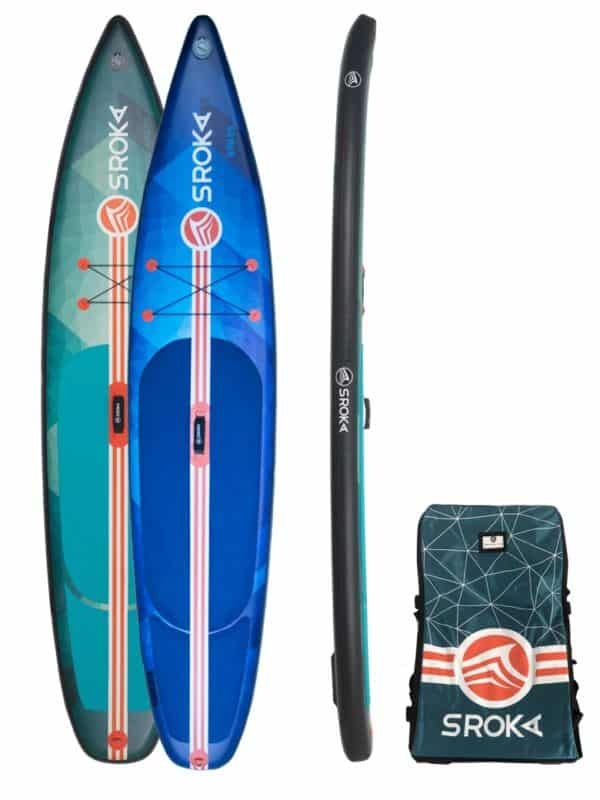 The T handle is Ergonomic and comfort for hours of fun on the water. 100 % carbon shaft 12K carbon.